September 18th 2017. 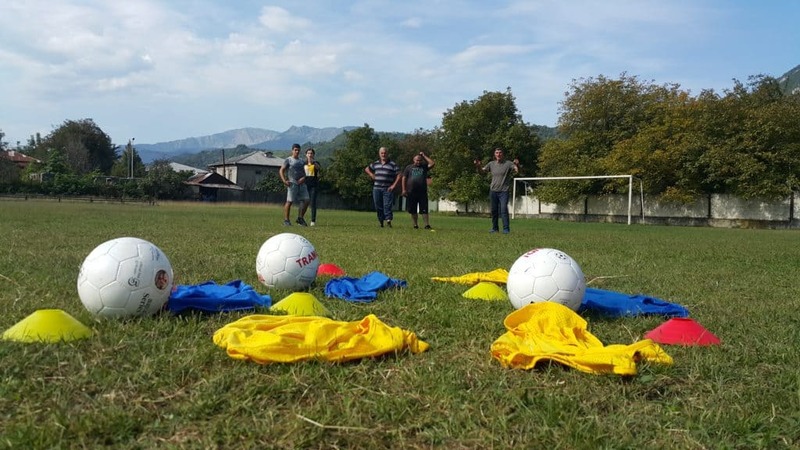 CAC Community Impact Coach Lorik Hartoun, from our partners GOALS Armenia, discusses her experiences during our work with Georgia Ministry of Sport and Youth Affairs in Tbilisi. 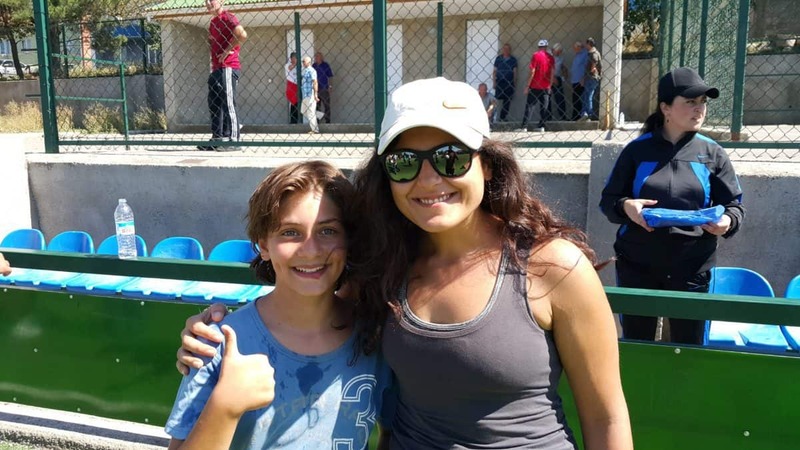 We want to thank the Games 4 Good Foundation for supporting Lorik’s trip to Georgia. Almost every Armenian poet, author and intellectual has studied and been educated in Tbilisi in the 19th century and earlier. I have always wanted to visit this city and feel the culture and passion hidden within. 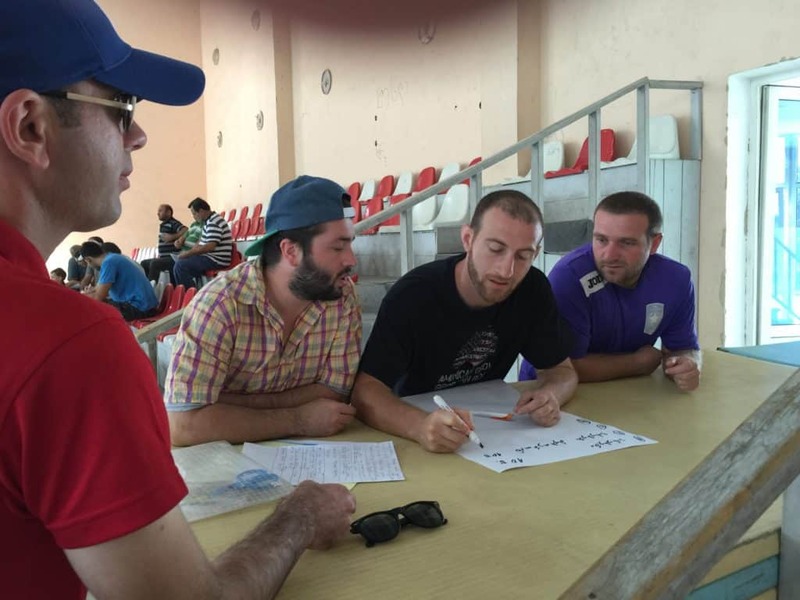 I was lucky enough to be able to travel with Coaches Across Continents as a Community Impact Coach (CIC). As we were on our journey from Yerevan-Armenia to Tbilisi-Georgia, I had my list of places to visit and some information about the people and country. We entered the city and drove through the city center Avlabari, which is home to an Armenian community. We passed through cobbled streets and saw churches with different architectural styles. We also passed by Rustaveli street which was my favorite, because of its mixture of old stoned and column buildings and modern glass towers. Finally we reached our hotel. 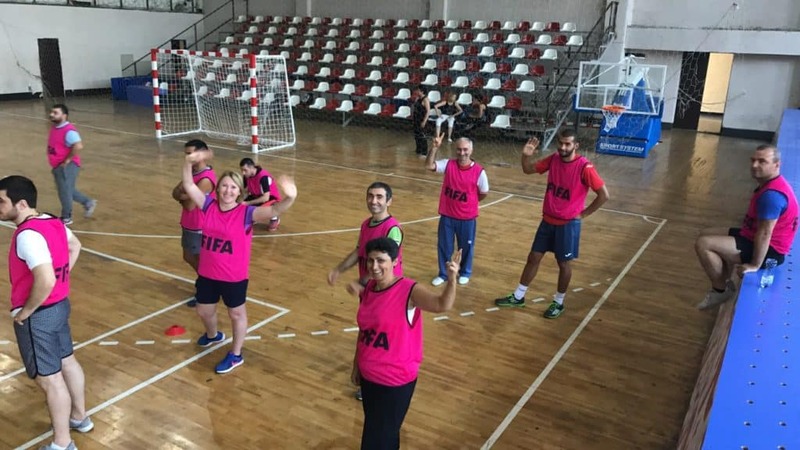 Our program was held and organized by the Ministry of Sport and Youth Affairs of Georgia. 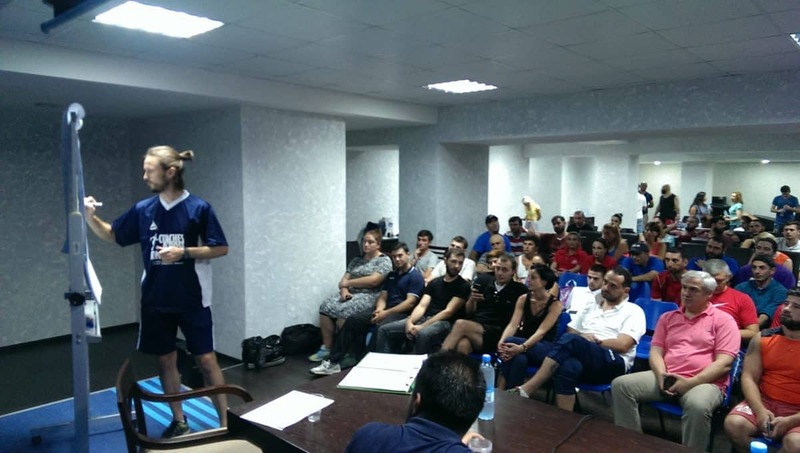 Almost 80 coaches representing 23 different disciplines registered for the program. It was very interesting to get to know people who are very similar to my ethnicity. Everything except the language was common and similar to Armenians. Even their comments, jokes, their love towards poets, culture and patriotism were similar. 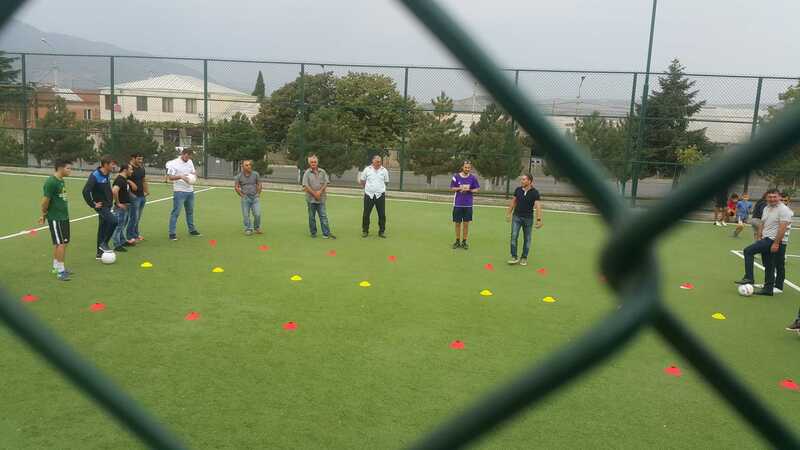 During the week-long seminar, I learned about the rules of different sports and exercises such as American Football, Frisbee, Baseball, Kudo, Judo and more. It was very inspiring to get to know female judo and other martial arts coaches. During the program we had a discussion about gender equality and their opinions towards it. It was a challenging topic and it was mostly the women who were aware of the positive consequences of implementing gender equality. I also learned that in Georgian the word for ‘mother’ is ‘Deda’, which means mother of Earth. The word for ‘father’ is ‘Mama’. It was very interesting to me that in Georgian the symbol of earth and empowerment is associated with the mother of the family. On the last day of the seminar we closed the program with a discussion about children’s rights and the characteristics of a good coach. I received positive feedback from the participants and they showed their willingness to attend the CAC seminar next year. 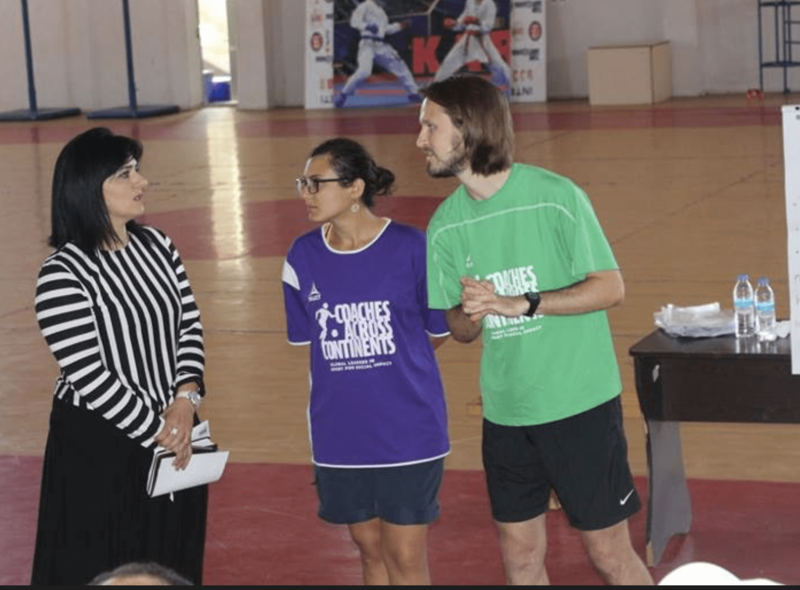 I gained invaluable experience as a CIC during this program; I met coaches and made new friends and partners who would like to organize programs focusing on Female Empowerment. I want to thank CAC for giving me this opportunity. On the last night I had some very tasty Georgian wine, combined with lots of toasts and celebrations towards the connection of sport and peace. I want to make a toast towards this program of CAC and its growth and I hope it continues its efforts around the world. 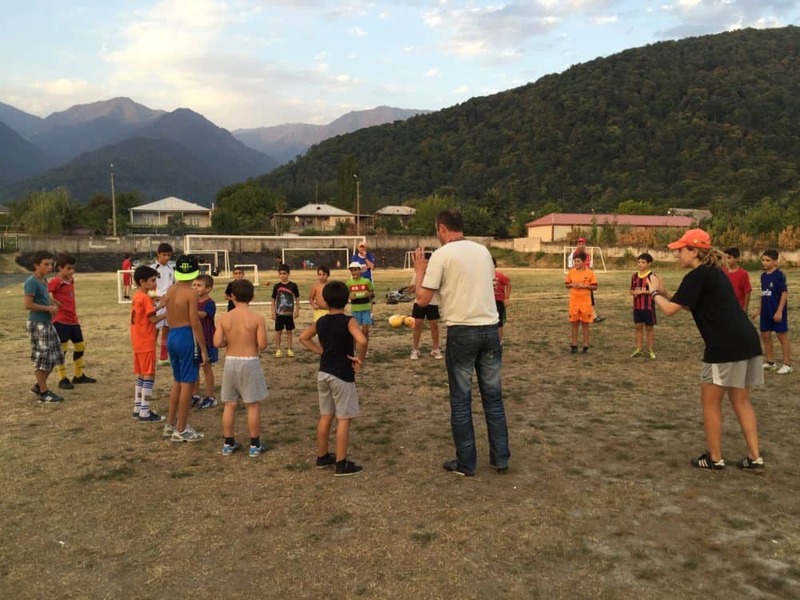 Puchka Puchka (Cheers in Georgian)!